Vinod Kumar was thrashed and forced to apply vermillion to the bride during his forced wedding. Patna: A 29-year-old engineer was reportedly kidnapped and forced to marry a woman at gunpoint in Bihar. 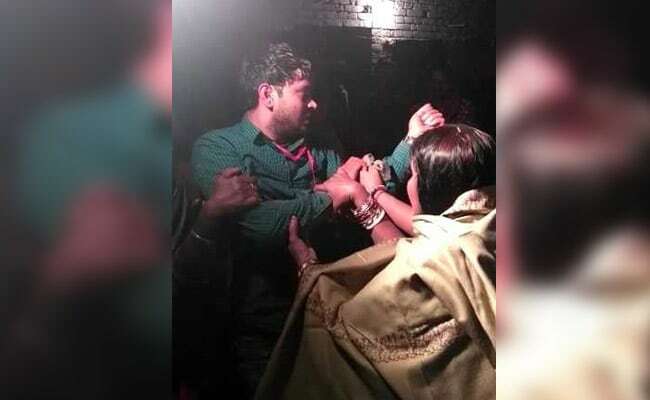 The video clips from the wedding show Vinod Kumar, a junior manager at Bokaro Steel Plant, dressed as a groom, being thrashed and forced to perform wedding rituals in Patna's Pandarak area. As he begs to be released and continues to cry for help, a group of women, allegedly from the woman's family, try to convince him to cooperate. When he refuses to apply vermillion to the bride, her relatives are heard saying, "We are only performing your wedding, not hanging you." Local media quoted the engineer as saying one of the bride's relatives had pointed a pistol at him and ordered him to marry her. His allegations are being investigated by the police. 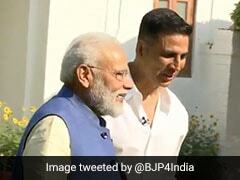 Vinod Kumar kept crying as he was forced to perform wedding rituals. Last month, when Vinod did not reach home as planned, his brother Sanjay Kumar got worried and approached the police. He told them about a call from an unknown number informing him about his brother's 'Pakadua Vivah' (forced marriage). He told News18, "My brother boarded Hatia-Patna express from Bokaro as he had to attend a wedding function near Patna on December 3. Surendra Yadav, the woman's brother, persuaded him to come to Mokama. He was abducted there and taken to Pandarak where my brother was forced to marry the woman." However, the cops refused to help, Sanjay alleged. Pandarak police station in charge Prabhakar Vishwakarma has denied the allegations. "We asked the boy's family to lodge an abduction case at Mokama because the alleged abduction took place there," he was quoted as saying by The New Indian Express. Then he approached Patna Senior Superintendent of Police Manu Maharaj on whose directions Pandarak police freed Vinod from the village where he was kept after the forced marriage. When Vinod cried for help, some women tried to convince him to cooperate. Ever since the incident, Vinod's family has been getting threat calls asking him to accept the girl forcing them to seek police protection. "We are looking into it and will take action against the culprits. We are also probing the role of the local police," Patna city SP Amarkesh told News18. The official figures, as reported by news agency AFP, show police received nearly 3,000 complaints of groom kidnapping in 2016. None of the marriages were annulled.